If you’re an avid DIY-er, you’ve probably found yourself having to lubricate some moving parts of your project every now and then, but always found doing that a real hassle. 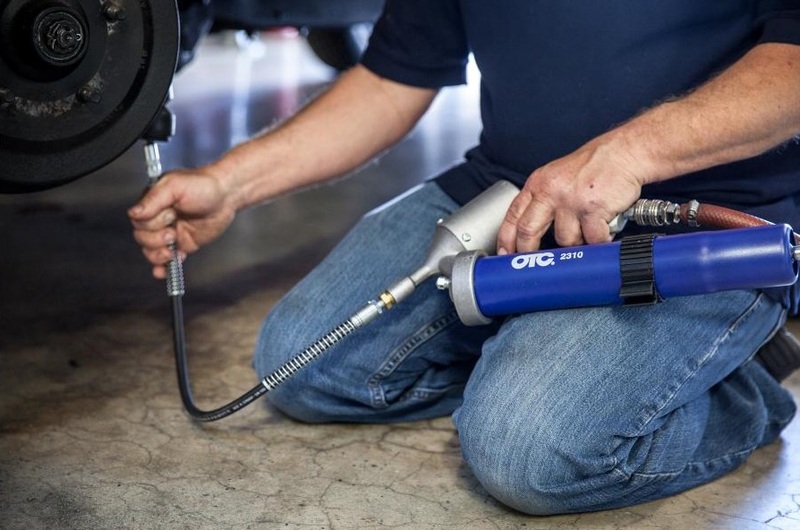 Well, what you might not have considered is that a grease gun can make things much easier and convenient, and you’ll no longer be avoiding lubricating whatever it is you’re working on as that’s important for increasing the longevity of the product. However, buying your first grease gun can be somewhat confusing, as there are many different types. That being said, here’s a list of all the available options you’ll come across online and in retail stores. You’ll find a wide range of grease pumps online, and they basically work by generating pressure within the gun’s cylinder to put out the grease. If your favourite store doesn’t seem to sell grease pumps online, that’s because they’re probably categorized as hand pumps, because they usually come equipped with portable pumps. 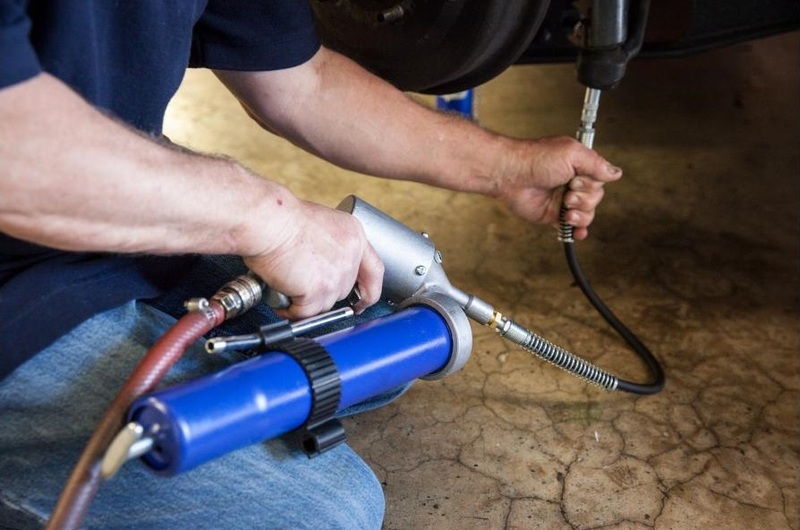 These grease guns are versatile, powerful and can deliver consistently accurate results. This makes them a favourite among DIY-ers and professionals alike, and their only downside is that they aren’t that easy to use. Air powered grease guns are ideal for industrial use and heavy-duty projects overall. This is simply because they’re usually accompanied by a heavy-duty compressor that’s responsible for generating the necessary pressure to handle large projects. As you can imagine, the downside to these grease guns is the cost that comes with having an air compressor. Cordless grease guns feature rechargeable batteries that allow them to lubricate without a power cable. Their biggest advantage is precisely that, meaning you can use them virtually anywhere, regardless of whether there’s power or not. Furthermore, you aren’t restricted by cables, and you can hit awkward angles conveniently. However, they’re usually very simple and not very feature-packed due to their limited power supply. Lever grease guns take advantage of a manually-operated lever to release grease. All you have to do is stroke the lever, which makes adjusting the rate of flow and the pressure extremely easy by simply varying the stroke length. These guns are very versatile and easy to use, which makes them extremely popular among people working in various industries, as well as DIY-ers. Their downside, however, is that extended use can tire you, meaning, you can’t really tackle lengthy greasing projects with them. Unlike pump grease guns, these guns need to be operated using both hands.